Infinity Cheer Empire has two program to choose from! They are both All Star, year round competitive teams, designed to fit different needs. ICE practices twice per week, and tumbling is included in their monthly tuition. ICE practices, compete and travels more frequently than Ice Breakers. Ice Breakers practice once per week, tumbling is not included, and they compete and travel less. 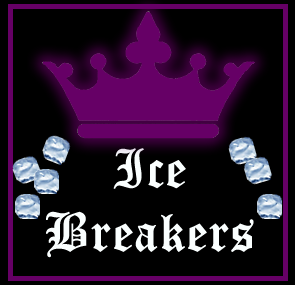 Ice Breakers is in place for several reasons. Some choose Ice Breakers because they like practicing mainly on the week-end, requiring less of a time commitment. Others choose Ice Breakers because its requires less of a financial commitment. Finally, there are people who have plenty of time and finances are not a concern, but their child may be new to the sport so they find Ice Breakers a great place to start. No experience is necessary for either program and they are both open to female and male athletes ranging in age from 3-18. We'd love for you to visit the gym and watch a team practice for your child's age group! Please call the gym at 919-776-1496 Mon-Thur between the hours of 5:00-8:00 to set up an appointment. We hope to see you soon and have you join our cheer family!